Welcome into a brand new week full of potential blessings and learning experiences! If you haven’t already, do make sure you take advantage of the Free Twin Flame Downloads I offer. When I used to give one on one intuitive coaching sessions to Twin Flames I eventually realized there wasn’t enough time for one person to help all the thousands of Twins out there – so I was guided to create a free pack of downloads available for all Twin Flames! 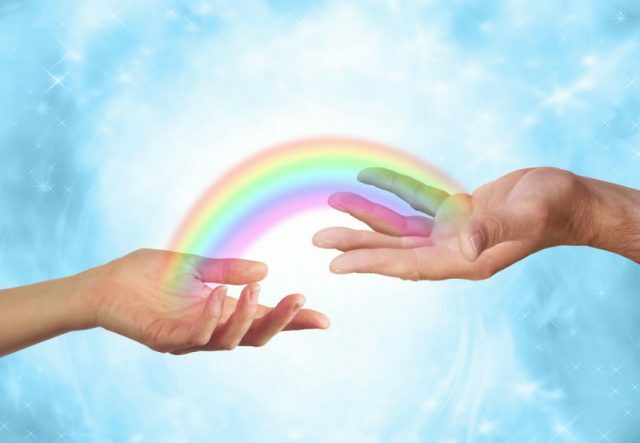 Including Runners getting in touch out of the blue after their Twin Flame cleared energy (read their testimonials here)! We head off into this week with some major cosmic events that impact the Twin Flame connection. First off, a conjunction between Lilith and Pluto in Capricorn show that there are unconscious issues between male and female coming up for resolution again. Again, happening in this sign it has to do with feelings of responsibility, burdens and duties versus freedom. These underlying emotions can cause blocks in the connection, so it’s highly recommended to not only clear them (which you can do with this Free Energy Cleanse Audio, or have a look here for more comprehensive methods)… but to make sure you draw a line in the sand and begin looking out for yourself above all. To show yourself love, to cherish and pander to yourself. To establish healthy boundaries and to listen to your “gut instinct” about when you’re overextending yourself for others’ sake, versus when you’re being respectful and honoring yourself. This will only create more of the same. And your inner frustration and sense of emptiness will be energetically pushing your Twin further away, not bring them closer. So this week, do your best to take some time for self-TLC. It can be as simple as deciding not to worry for the day, to “go with the flow” in your connection. It can be to forgive yourself and your counterpart so you can open up to a new chapter together… or it can be to take 5 small minutes to meditate and center yourself again. You know best right now what you need. 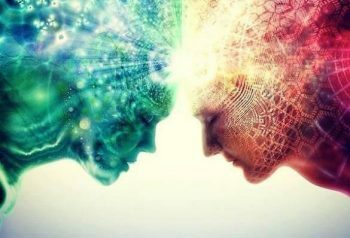 In the Twin Flame Higher Dimensional Anchoring And Awakening Session we gently begin to rouse your Twin to full knowing by activating their own system’s deep seated light codes to begin opening them up from the inside out. This was requested by me as so many Unawakened and Runner Twins have become so entrenched in 3D “Ego” energies and identity systems. This session will gently push the energetic button to help them remember and step into their true self, and to recall and feel their deeper connection with you. As soon as I sat down to meditate one day, the transmission of this session began – and I knew instantly that it was an answer to prayers sent out. The wonderful thing about this session is that their soul is doing the work all in alignment with Free Will – they’ve been waiting for you to help them with this. What Disappointments Scarred Your Heart? We also have two highly significant events on May 29th, coinciding. The Full Moon in Sagittarius, highlighting the release and purge of old disappointments around dreams and wishes unfulfilled, plus Mercury entering “his” home sign Gemini. These two coinciding signal that we’re dealing with endings in an earlier part of life, and a rebirth of a new phase in terms of thoughts, beliefs, communication and intellect/higher understanding. Spirit suggests the following exercise to make the most of this time… To fully resolve past hurts, putting them behind you so they can no longer affect your future. Thereby stepping into a higher state and uplifting your timelines for the future. So, begin by making a note of any major disappointments or dreams/wishes unfulfilled from the past. Including anything you’ve had with your Twin Flame. Write it down on a piece of paper in short form (no deep details needed – you know yourself what happened). Then, understand and accept that at the times that those things happened, you were for some reason in alignment with them. Not deliberately, and not from any “fault” of your own. But the patterns and energies and previous experiences, perhaps also family patterning, you had inherited – brought you to that place. You were a match to it happening. And therefore you have changed your alignment. This means the old disappointments are not an indication of what awaits you in the future! So allow yourself to acknowledge and accept that *now* and in the future, you’re free from that stuff. You have uplifted the kinds of experiences and dynamics and states you attract. You are in a different “place”. Allow this to sink in. Now allow yourself to release fully all of the old stuff. Use the energy cleanse tool here and intend that the old disappointments are washed away from you. Next time you think of the future, know that you have started over. That your path is more open. Know that you can aim higher, and be “realistically” inviting in your dreams now. Because you’ve risen into a higher state. You might not notice the full effects of this exercise straight away, but this is foundational work which positively impacts your whole path. Throughout this week we have a trine in the element of Water – combining Venus in Cancer, Jupiter Retrograde in Scorpio and Neptune in Pisces. This is a powerful and positive cosmic current that opens up to emotion, inspiration and sensitive soul interactions between the Twin Flames. But beneath the surface we see a lot of encouragement from the higher dimensions, a lot of love …that’s almost as if it’s sinking into your bones when you’re not paying attention. Subtle undercurrents of reminders that you’re loved, that you’re strong… that the Twin Flame connection of love really is eternal and true. As Venus is still opposed with Saturn Retrograde we see that this is the higher dimensional presence working to counteract any damaging effects of your childhood experiences with love. Smoothing over and subtly helping you in healing any wounds. However, do keep in mind that this is a very subtle effect… and if you have deeper issues that are bothering you it’s highly recommended to take action on it yourself as your Free Will means there’s a limit to how directly spirit can work with your system. This is why so many Twins are disappointed when they wait for the divine to step in and “magic” their connection better! We’re co-creators, expected to work *with* guidance to uplift into harmony and Twin Flame Union. 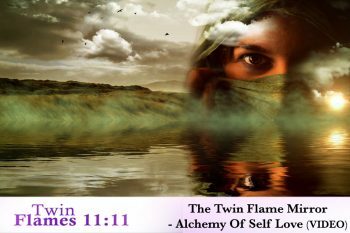 Have a look here for my guided step by step method for the Twin Flame path. A positive theme right now is being more open to receiving divine guidance and messages from your unconscious mind. Pay attention to your dreams in this period – write down a few notes about what you remember as soon as you wake in the morning. 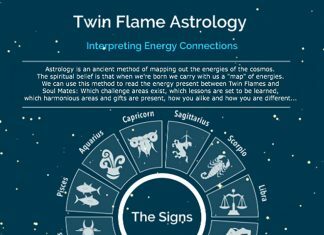 And have a look at this article for advice on how to interpret dreams on the Twin Flame path. Who’s Trying To Reach You? And we sense a subtle feeling of your Twin Flame’s higher self presence with you – be aware that to fully notice this and tap into that support you’ll need to go within and shut off the “outer noise” of the world and your analytical mind. There is a possibility they’ll break through and reach you through symbols, signs, repeating number sequences and other “drastic measures”… but it will benefit you to spend some quiet time to open up to them. Lastly this week we have two challenges. The first deals with tension between Mars in Aquarius and the sign’s ruler Uranus in Taurus. This deals with challenges to how the Masculine Twin has seen “himself” – ego identity is being put to the test. To get him to go deeper and tap into the soul… To begin to open up a bit more. First, we see it happens through outer deflection, causing him to question himself. This can cause irritation, but know that long term it’s the starting point to him going deeper and opening up to love and “a new way of life” are spirit’s words. Finally, this week, we have a tense situation Friday and Saturday as the Moon travels past Saturn Retrograde. But what’s really happening is you’re “revisiting” the past – negative patterning is coming up. The easier these times get. The Moon frequently triggers challenging transits so the more we can cleanse and uplift our *personal* energy the less we’re affected by these challenges. Do your energy work little and often, and over time you’ll reap big benefits. 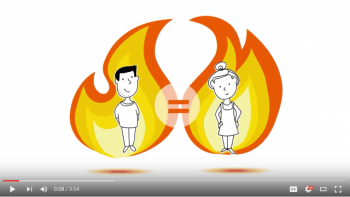 Have a look at this brief video for an explanation of how this works with Twin Flames. What’s Your Twin Flame Really Feeling Deep Down? This is set to be a week full of potential blessings but there are challenges too. One of the highlights will be the insights and wisdom available to you through dream journalling. 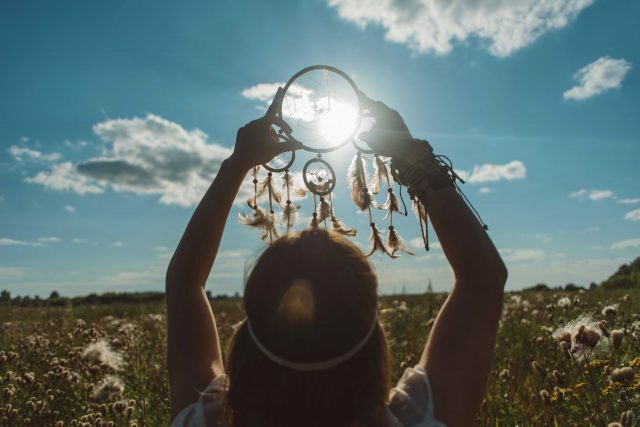 Although it might seem simple, the information you can receive from your guidance and higher faculties in the dream state can be transformative for your journey. When you begin to pay attention to your dreams, you can speed up and smooth your “lesson learning” and begin to receive profound messages from your Twin Flame’s own soul. And if you need some help understanding, or are looking for clarity for your journey ahead – have a look here. Because I’m unable to do sessions with all of the Twin Flames who contact me, I was guided to start a collaboration to help as many as possible. Click here to read more and get a 10 minute reading with a highly gifted psychic for less than the price of a cup of coffee! 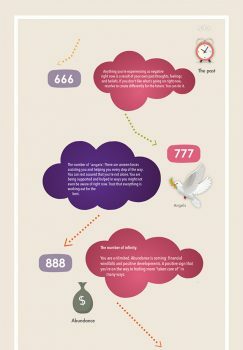 PS: If you’re looking to comment or share your story in any Twin Flames 11:11 forum, please have a look at these discussion guidelines for your highest good. Thank you!